Planning and management documents prepared for the Invercargill and Bluff parks and reserves managed by the Parks Division are available on this page. The strategy is intended to cover a planning period of 10 years (to 2023), with a review to reflect actual growth and community needs/expectations in five years (to 2018). The document includes a framework for reserve management plans to be prepared, general development standard guidelines for each park category, identification of current deficiencies and future needs for each type of park, development contribution requirements and it establishes levels of service for each park category. This document provides a long-term plan for the cost-effective and efficient provision of playgrounds across the municipality. It was adopted by Council on August 19, 2014 and any further details will be looked at through the Long Term Plan process. Camping is only permitted on reserves administered under the Reserves Act 1977 in the Invercargill District in camping grounds specific to that purpose. Potential problems resulting from campers on reserves include toilet waste disposal, rubbish and damage to parks. There are registered camping grounds on reserves in Bluff and at Sandy Point, as well as other private facilities, that provide adequate camping grounds for visitors to the City. To conserve the public health, well being and safety of the public while on the reserve. To ensure the public has equity of use over reserves under the Council’s control. To prohibit camping in the reserve. 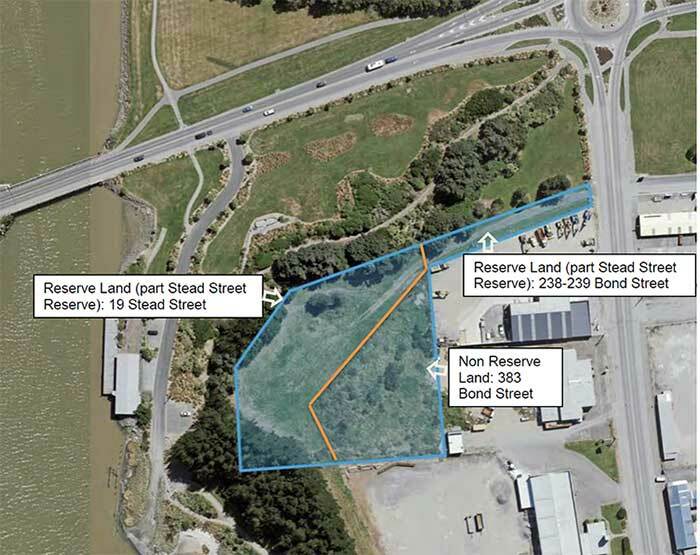 3.19.1 Camping is permitted on the Stead Street Reserve as indicated on the plan for the purposes of a New Zealand Motor Caravan Association Site for which a lease arrangement has been formalised. In all other reserves within this Management Plan camping is not permitted. 3.19.2 In special circumstances, camping on the reserve for one-off events may be approved by Council resolution. Playground areas: Ottrey Street Playground to Wicklow Street Playground. Also: Sequence for Development, Administration, Plan Amendment and Review. Queens Park Management Plan Amendment: This relates to the Development and Change Section. Includes Bain Park, McQuarrie Park, Surrey Park, Teviot Street Reserve, Turnbull Thomson Park, Waikiwi Domain and Waverley Park. Parks Dog Control Policy (amended 2011) | Dog Areas (aerial pictures) and list of walking tracks This policy, the aerial images and the list of tracks refer only to dogs on the parks, reserves and open spaces managed and controlled by the Parks Division of the Council.